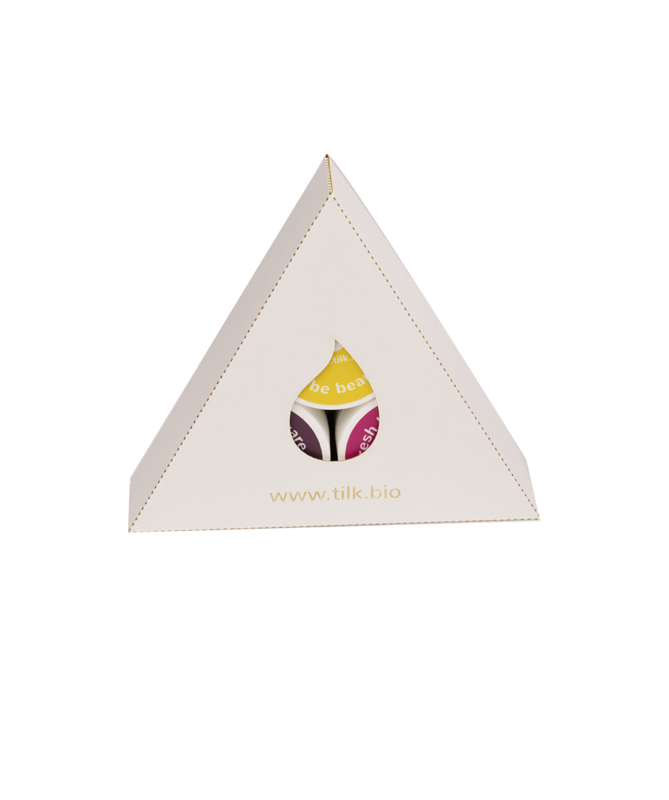 Gift idea: Tilk! "Skin Kit" - Tilk! Tilk! 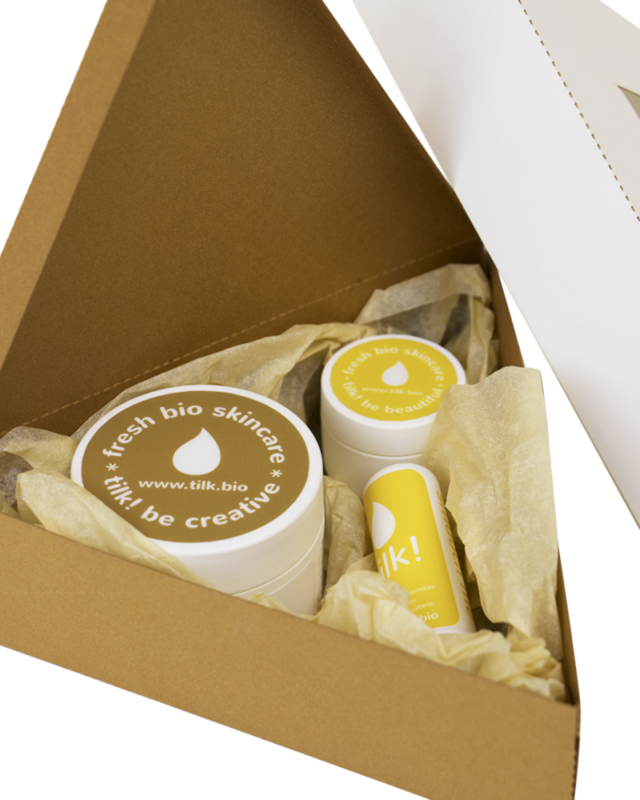 “Skin Kit” contains of great choice of fresh and natural face creams that make you feel gorgeous. 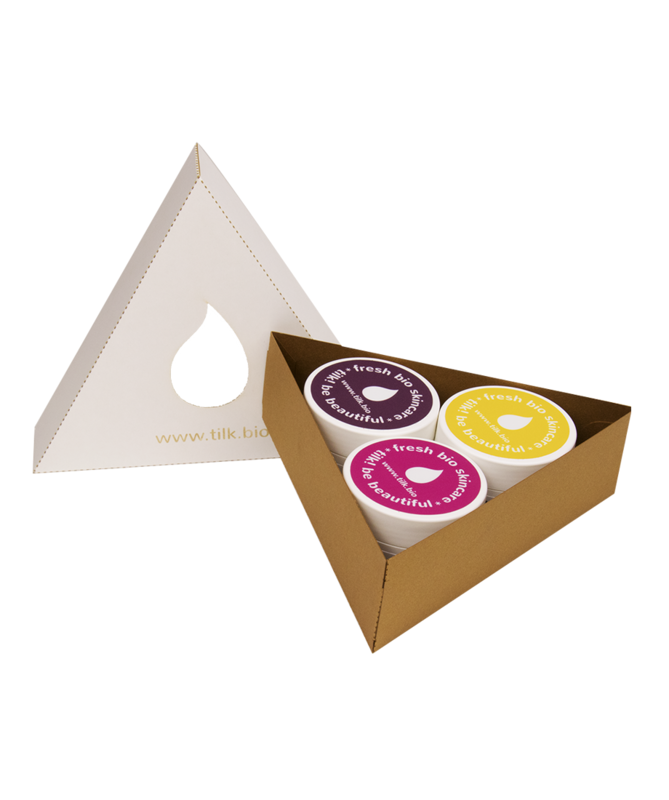 It is an ideal option for those who would like to receive a selection of our creams at once! 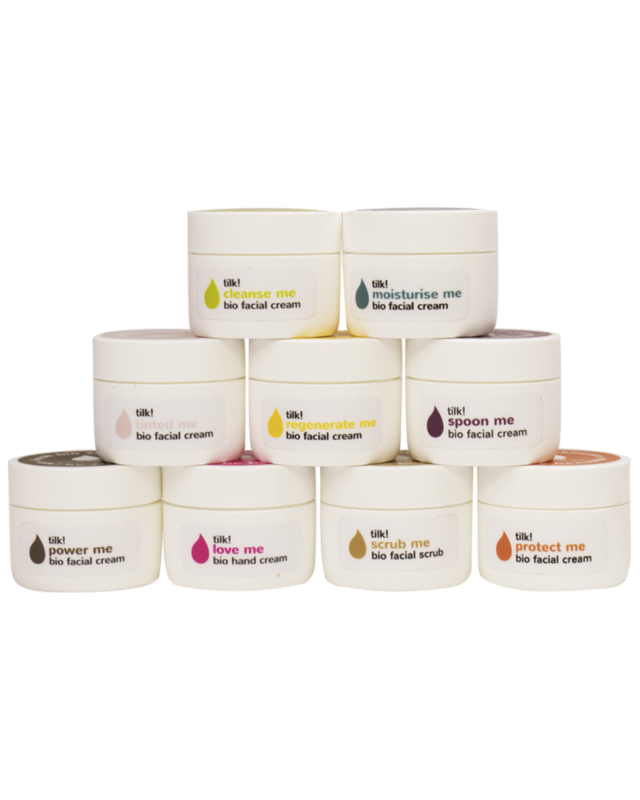 Among this set you will find a day cream (50ml) at your own choice, night cream Spoon Me (50ml) and a hand cream (50ml). Our best-selling hand cream is a perfect treat for the hands. The bioactive ingredients recover a skin’s hydrolipidic layer, moisturise it deeply, and provide protection from the environment. 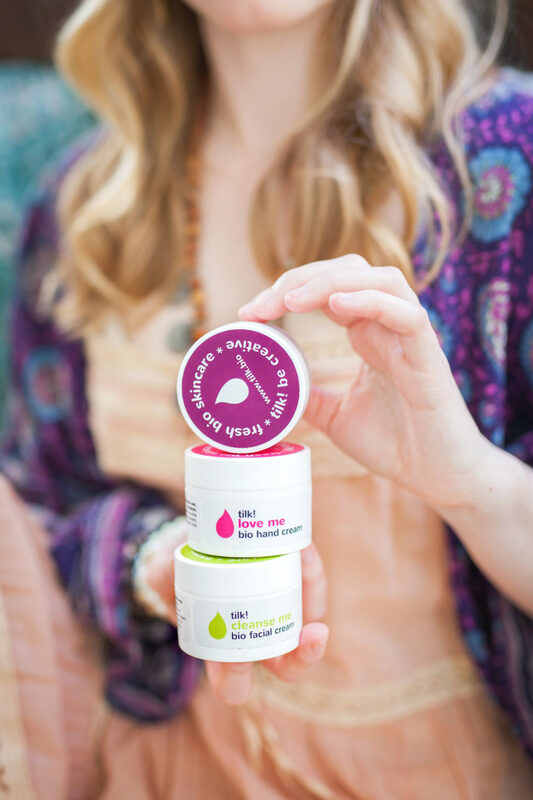 Spoon Me is a nourishing night cream with rich consistency. 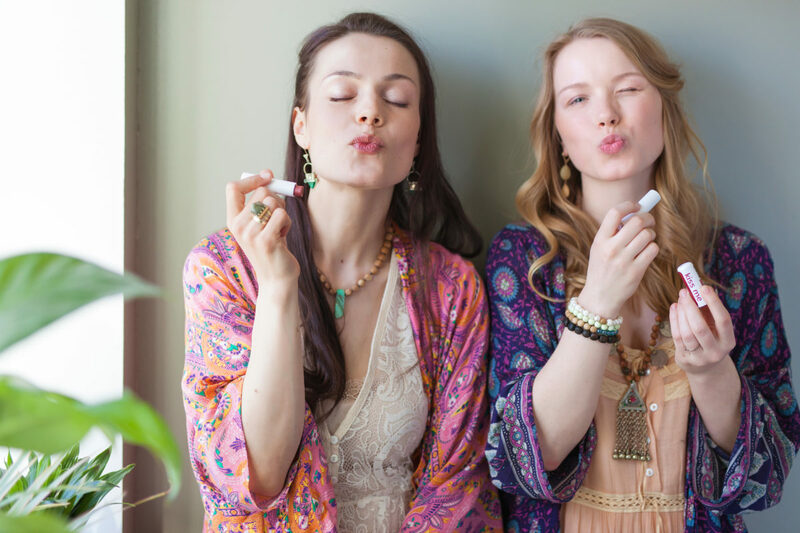 Antioxidants and vitamins from hemp seed oil help to protect the skin from ageing and smooth fine lines. 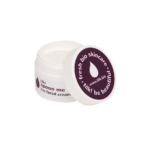 Our face creams are great moisturisers for all skin types. Please specify your face cream choice. Hand cream is a perfect treat for your dry hands. The bioactive ingredients recover your skin’s hydrolipidic layer, moisturise it deeply, and provide protection from the environment. The cream makes your hands silky smooth. It smells of fresh lemon. 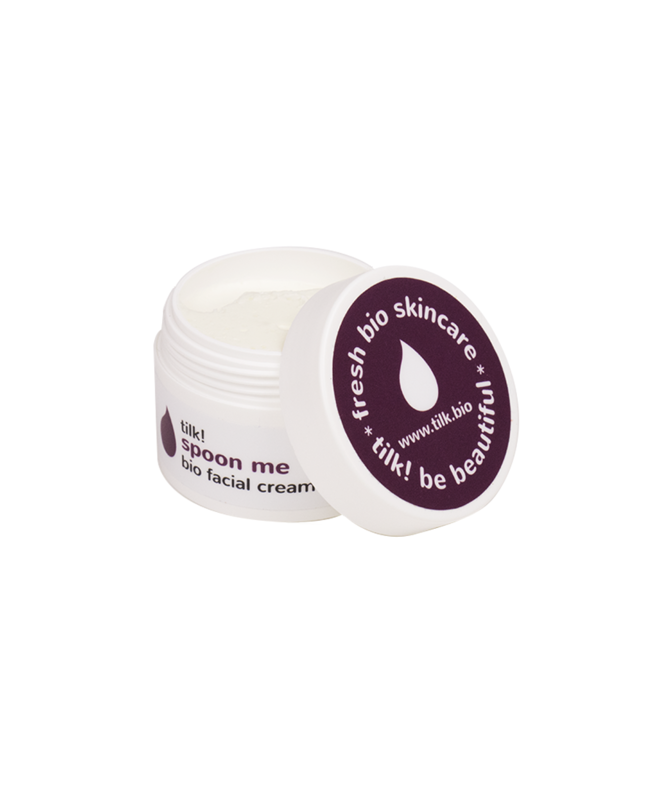 Spoon Me is a perfect choice as a nourishing night cream. The bioactive ingredients moisturise, tone your skin and reduce small wrinkles. 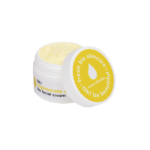 For mature and very dry skin the cream is also perfect as a day cream. The scent is a comforting mix of lavender, frankincense and petitgrain.